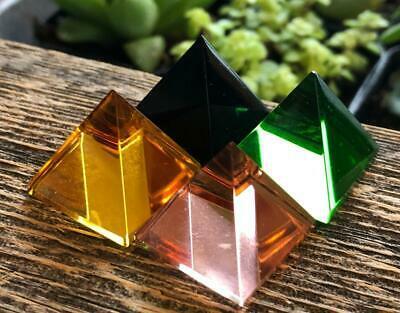 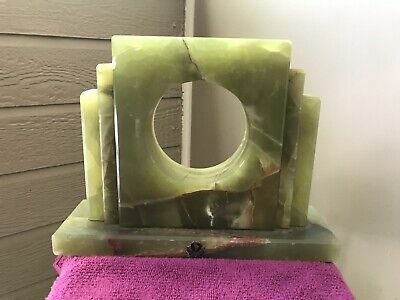 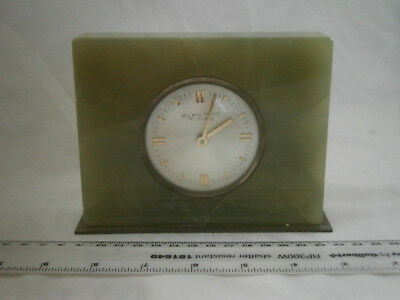 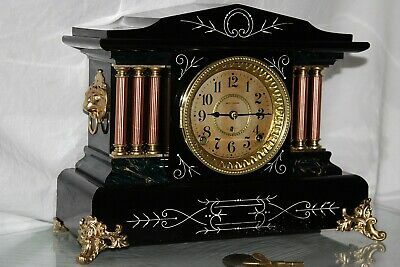 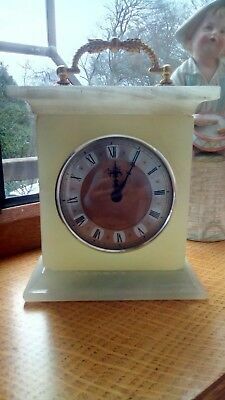 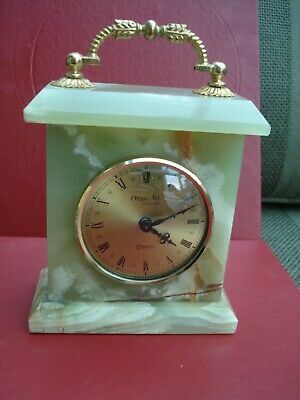 Vintage Retro 1960s Metamec Quartz Mantle Carraige Clock Brass Green Onyx. 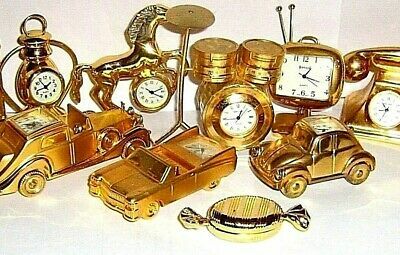 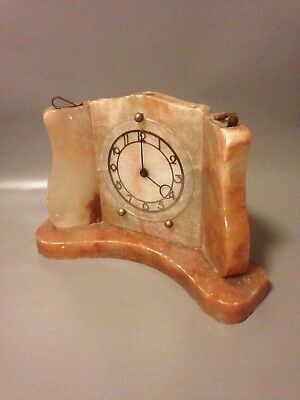 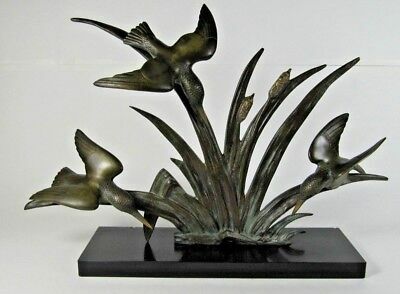 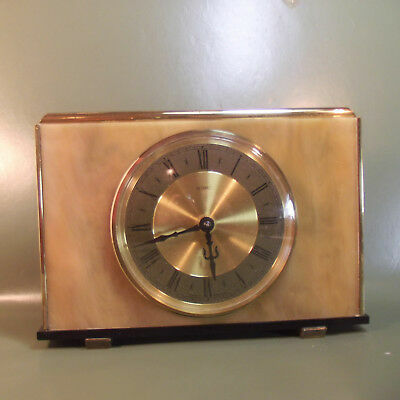 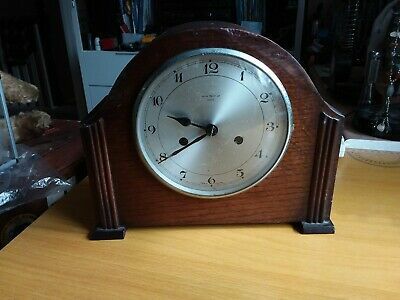 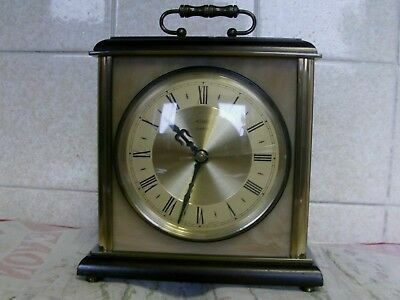 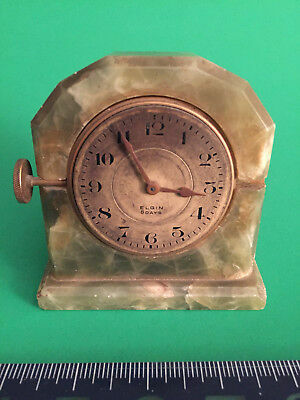 ANTIQUE SETH THOMAS SHELF MANTLE CLOCK-Totally! 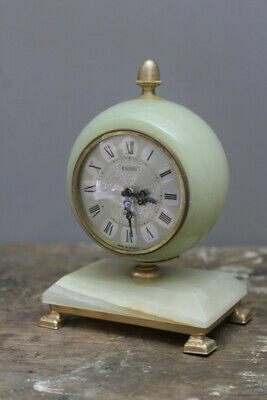 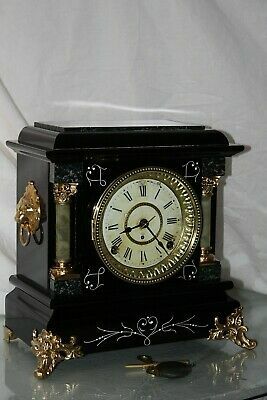 !-Restored- c/1903 Model "ARNO"
“Electric Time” green onyx /marble small mantle clock, floating balance quartz.